I will never request a free sample that I feel will have no use to me. So I was super excited to see when Biore had a sample of their new Charcoal Bar up for grabs.It's been way too long since I've had my hands on a facial beauty product that's worth it. Let's jump right into the review. First off, can I just tell you how adorably cute this little sample bar was? Okay, so you can't tell size from here, but you get the idea. so cute I almost didn't want to use it! The delicious scent and creamy texture of the bar. Almost a faded but strong enough minty smell, that you just knew this bar was going to be refreshing and a texture you knew would lather nice and creamy. Oh man, let me just say this formula feels ah-mazing. The instructions are pretty clear: Lather up and rinse.. But I could have kept this on for while. Okay, I did keep this on for a minute or two. Does Biore offer a face mask in this formula? I must find out!! Giving off a light tingle (and minty) sensation, you can literally feel the foamy lather working away with freshness and cleanliness. I realize I keep using the term "minty" here – Is there mint in this? I have no clue. What I do think is, you're gonna LOVE IT. 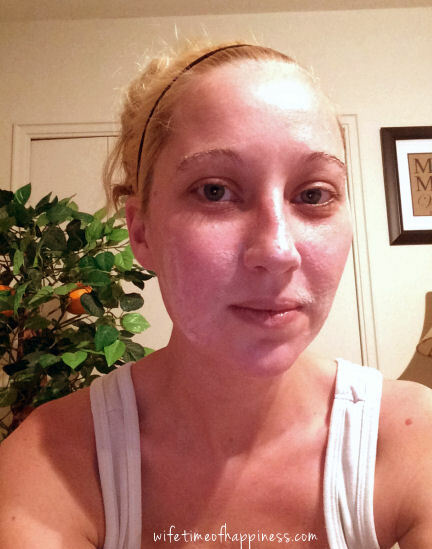 Not only does my face feel incredibly soft and fresh during and after use (even leaving my face with a lovely glow)…I suffer from a mild form of rosacea. Thus making it hard to find a cleansing bar, or any face cleansing product in general that will not trigger an outbreak. 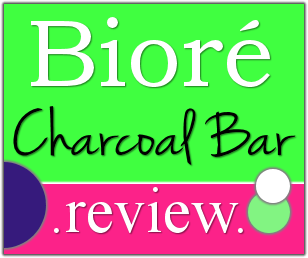 Biore has perfected the ingredients and made their charcoal bar wonderful for consumers like me. I have no idea if that was the intent, but that was definitely my outcome. 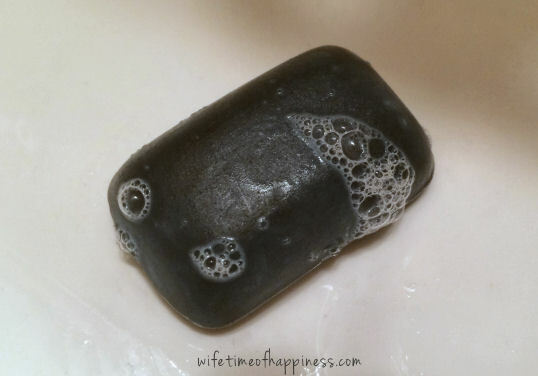 Will I continue to use (and purchase) the Biore Charcoal Bar in the future? I have already written it on my list. This is a perfect cleanser to use in shower, after a long day and when you just want to feel fresh and relaxed! Not only will I be purchasing the charcoal bar, it will definitely be a recommendation to friends. Especially those who may have sensitive skin, like myself. If you are shopping from Canada – I believe you are able to pick these up at Shoppers Drug Mart. ENJOY!! This entry was posted in Beauty, Product Reviews and tagged Beauty Reviews, Biore, biore beauty bar review, biore beauty review, biore beauty reviews, biore charcoal bar, biore charcoal bar review, biore face, biore face products, biore product review, biore products, buy biore charcoal bar, buy charcoal bar, Canadian Blogger, Canadian PR Friendly Blogger, Canadian Review Blogger, charcoal bar reviews, Hire a Blogger, PR Friendly, PR Friendly Blog, PR Friendly Blogger, PRFriendly, Product Review Blogger, Review Blogger. ← 12 Days of Novellas – Day 3: Christmas is Murder by Carolyn Arnold: Review + Recipe!